I hope you all had a great holiday! I've been busy with family stuff, trying to learn how to use my new camera (it may be a while before you guys see photos taken with it...photography does not come easily to me! ), and some time in the emergency room (apparently, there's something wrong with a muscle in my jaw...yeah, ouch). Oh, and I need to learn how to use Instagram, too, because I finally got a new iPod Touch! Like many folks across the US, I've also been trying to cope with tons of snow, freezing temperatures, and sad, dry hands and cuticles. 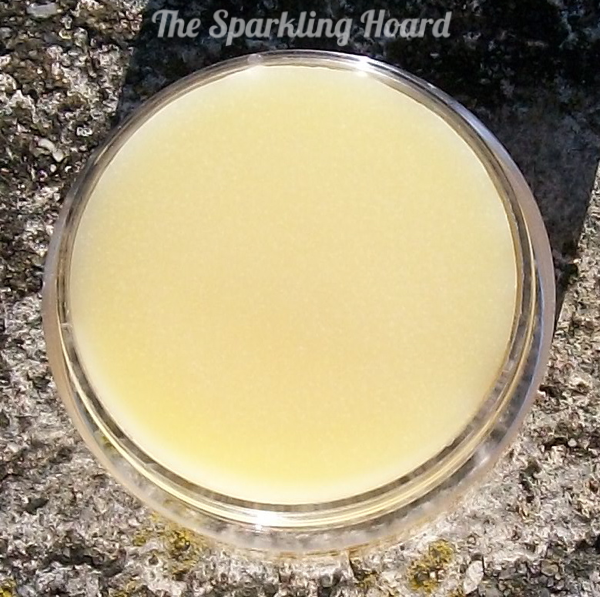 I'm sure many of you share my pain in this area, so today, I'll be showing you my favorite daytime cuticle balm from Indigo Bananas! Why did I call this a "daytime balm," you ask? This balm is non-greasy and has a powdery feel after it sinks in, so you can go about your daily business without greasing up everything you touch! It's smooth, moisturizes nicely, and the scents aren't overbearing. Indigo Bananas Cuticle balm costs $8 for 20mL, $5 for 10mL, or $18 for a winter mini set and can be purchased from the brand's Etsy store. 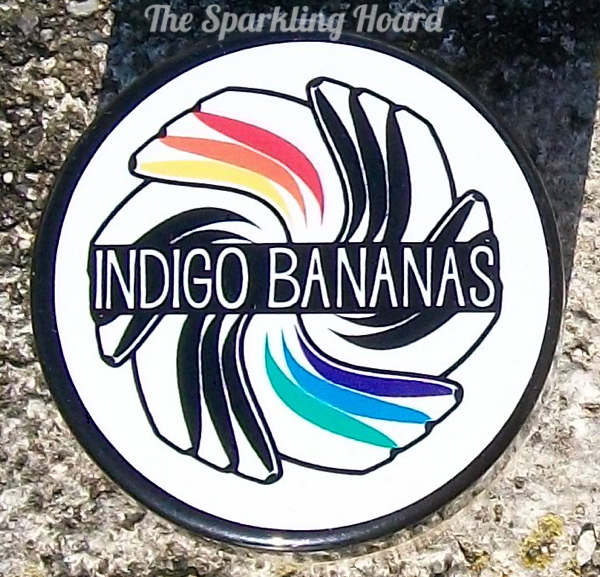 Be sure to Like the brand's Facebook page for the latest Indigo Bananas news! I own about 10 different cuticle care products, so nope, never too many! Pull that trigger! Great polish, great balm! Thanks! It's a very unique product! I've been looking for something not too greasy -- I'm using Burt's Bees cuticle cream right now and it's great, but I leave grease prints all over the place (darn it, no murdering people in greenhouses for me). Definitely going to give this a try! Thanks for a great review!